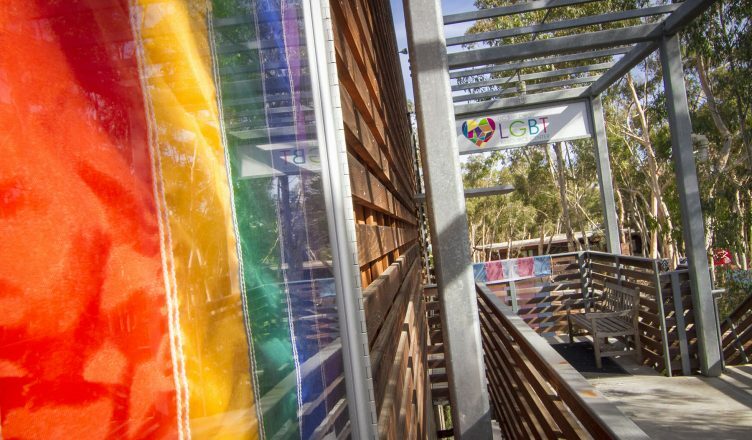 On Dec. 20, a harassing voicemail was left on the main voicemail line of the Lesbian Gay Bisexual Transgender Resource Center at UC San Diego. The call was made at 6:19 pm and included hateful and derogatory messages aimed toward people who identify as homosexual. The voicemail was forwarded to the Office for the Prevention of Harassment and Discrimination, which is responsible for resolving matters of discrimination by investigation. The message was also forwarded to the UCSD Campus Police, which opened a formal investigation. It was determined that the person who made the phone call, who gave an identification in the voicemail, is not affiliated with UC San Diego. A detective with the University Police Department has told the Guardian that the investigation is still ongoing and that it has been submitted as a potential hate crime. The case has been turned over to the City Attorney’s office who will decide whether to file charges. If charges are filed, the suspect may be asked to either surrender to city officials or post bail. According to the OPHD’s Annual Security and Fire Safety Report, three hate crimes were reported at UCSD in 2016. In 2014 and 2015, there were none. Recently published FBI statistics have also highlighted a rise in hate crimes throughout the country in the past few years. Travers said that the voicemail serves to remind the Resource Center goal of their goal. Dr. Travers also noted the strong support from the UCSD administration for the Resource Center. Students, staff, and faculty can use the school’s Free Speech Website to better understand their rights to expression. Who turned the “case” over to the city attorney’s office? Who will file charges? To whom will the suspect surrender? What “city officials” are you talking about? Also: What’s the crime? Dr. Travers says it’s not a crime, and that the caller is protected by the First Amendment. So who, exactly, is calling this a crime? What statute did the caller violate? What, exactly, did the caller say?